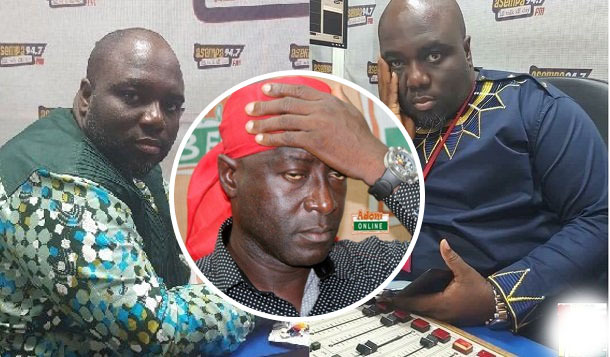 Adom FM’s Captain Smart announced the death of Kwadwo Asare Baffour Acheampong, popularly known as KABA on air a little after noon today. This was after the family and widow of the dead were informed. The way and manner he went about it will break your heart.